Do you wonder if consulting or start-up is the right thing for you? 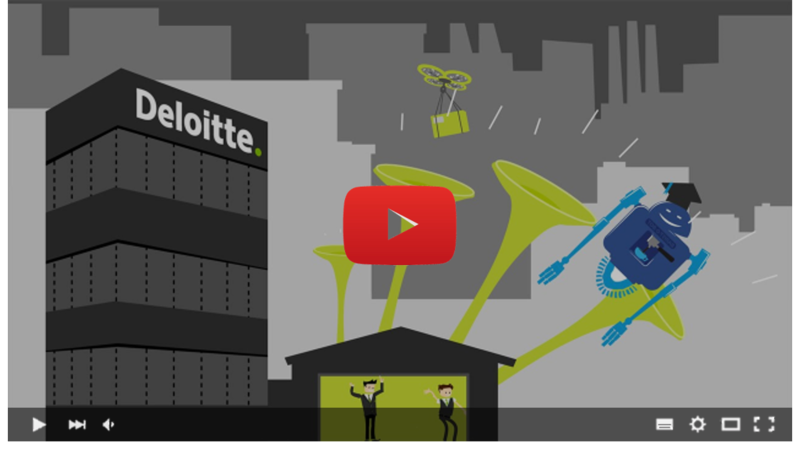 Deloitte unites the best of both fields in one. Apply now for the Deloitte Garage, where business encounters technology and operations meets creativity. The Deloitte Garage designs, develops and incubates new services, products and business models – for our clients and Deloitte itself. Furthermore, we advise our clients on the topics Solution and Business Building and we develop Thought Leadership on the effects of technological, regulatory, economic and sociological trends on every kind of business model. Our experts cover a broad spectrum of specialist fields, ranging from experienced innovators with start-up background through graphic designers and technology experts to colleagues from specific areas of science (e.g. data science and neuroscience) – Moreover, we collaborate with our global innovation network and our broad ecosystem of renowned external partners as academia, start-ups and technological companies.